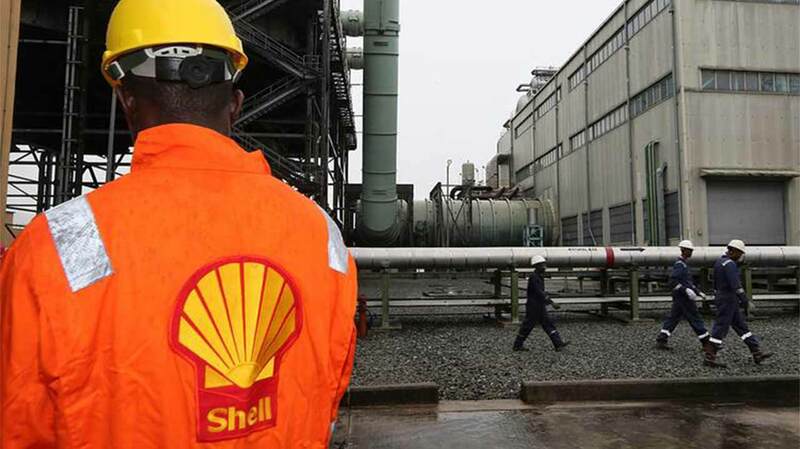 The Nigerian Content Development and Monitoring Board (NCDMB) on Sunday recognized Shell as the most impactful International Oil Corporation (IOC) on Local Content Initiatives in the Nigerian Oil and Gas industry. The News Agency of Nigeria (NAN) reports that Shell Companies in Nigeria clinched the laurels in the upstream category at the just concluded 2019 Nigerian Oil and Gas Opportunity Fair (NOGOF) in Yenagoa. Shell beat Total and ExxonMobil to the second and third positions at the 2nd edition of the fair organised by NCDMB. The Executive Secretary of NCDMB, Mr. Simbi Wabote who presented the award, lauded Shell for support to local vendors and suppliers in the oil and gas industry. Wabote said Shell’s patronage to indigenous firms had enabled greater participation of Nigerians in the oil and gas industry to service value chain. Osagie Okunbo, Managing Director of Shell Petroleum Development Company of Nigeria Limited (SPDC) and Country Chair, Shell Companies in Nigeria, received the award. The Shell Nigeria Chair, described the recognition as an important acknowledgement of the work Shell companies continued to do in Nigerian content development. “This award is a strong recognition of our leadership in the Nigerian content development space. “Nigerian content development remains a very important step in our growth aspiration as Shell Companies in Nigeria roll out the next phase of major projects.” Okunbor said. Shell’s Nigerian Content Development Manager, Olanrewaju Olawuyi, described the NOGOF award as well-earned, given the pioneering initiatives and strides by Shell companies in Nigeria. According to him, the efforts have put the oil and gas industry in the hands of Nigerians. “We are motivated by the award to continue to pursue in-country value addition in the oil and gas sector as this aligns with the government’s aspiration in local capacity development. “The NOGOF award is a confirmation of the leadership position of Shell in local capacity development in the oil and gas industry. “In 2018, Shell Companies were named the Local Content Operator of the Year at the Annual Oil Industry Achievement Awards Dinner of the Petroleum Technology Association of Nigeria (PETAN). Other organizations that have recognized Shell include the Nigerian Chamber of Shipping and at the Social Enterprise Report and Awards.